Scott Fitzgerald admits he has work to do before a possible domestic blockbuster against former GB team-mate Anthony Fowler. The 26-year-old light-middleweight ace was far from his best on Saturday when he came up against Craig Morris in Birmingham. Fitzgerald was taken all the way in his first 10-round fight before finding something special to knock his opponent out. However, the Jennings Gym fighter had found himself on the back foot for a large part of the bout with some observers having Morris ahead on the scorecards heading into the final round. “It was harder than I expected, which is a stupid thing to say when you think,” said Fitzgerald. “He was a lot stronger than I thought and I was on the back foot a lot. “It w asn’t what I expected but I’ve gone into the 10th round and I’ve managed to find it. “Whenever they are ready for it, I will be ready,” said Fitzgerald. 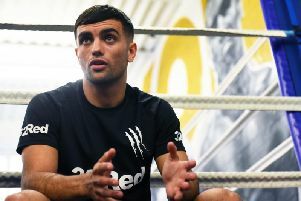 Matchroom Boxing promoter Eddie Hearn reckons a match-up with Fowler will be the perfect next bout for the Preston ace. Hearns said: “I think the fight against Morris was the perfect learning fight for Scott. 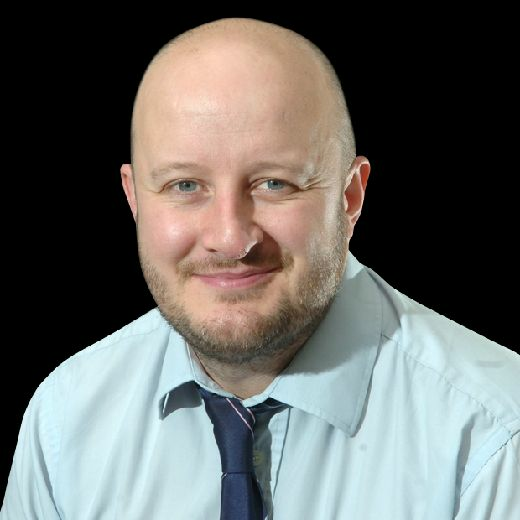 “Massive credit to Craig Morris – I thought he was excellent.